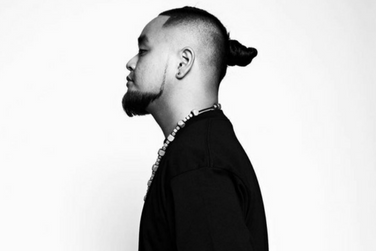 Born and raised in Durham, NC with a Buddhist background, poet-emcee G Yamazawa blurs the lines between poetry and rap to challenge American perspectives of race and culture. He is the youngest poet to be a National Poetry Slam Champion, is a two-time Individual World Poetry Slam Finalist, and a three-time Southern Fried Champion. G has also been a featured performer at the Sundance Film Festival, TV One's Verses and Flow, the Pentagon, and the White House Initiative for AAPI.